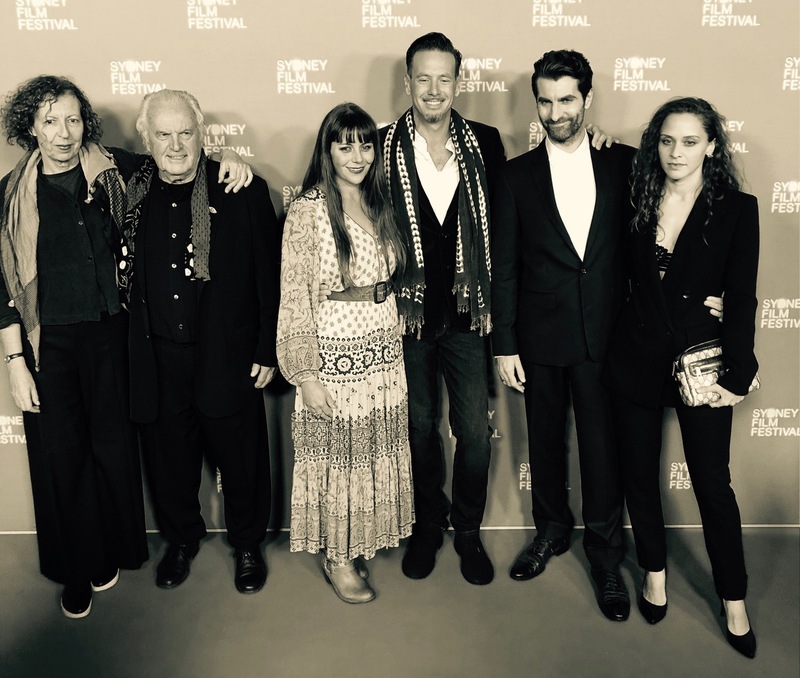 What a wonderful couple of weeks at the Sydney Film Festival where our feature Jirga had it’s World Premiere, the only Australian film in competition. All screenings at the grand State Theatre and Ritz were either sold out or close to it. Sitting through the film in that space among so many people was incredible. There is nothing quite like watching a film in a packed cinema. Many people said they could feel the collective emotion rising, the tension, the joy, the sadness. It was a shared experience and many people were moved to tears. The first comment in the Q&A that followed was from a woman who said Jirga was the ‘most healing war film’ she’d ever seen. Then I had the pleasure of being outside as the audience left the theatre and soon lost count of the many people who came up with tears still in their eyes to thank us for bringing such a film into the world, a film about compassion and forgiveness. That opening night was one I will never forget and it proved to us that people are ready for this film. People are over the violence in the world and are desperate to connect with their fellow human beings. People are yearning for art that contributes to peace. 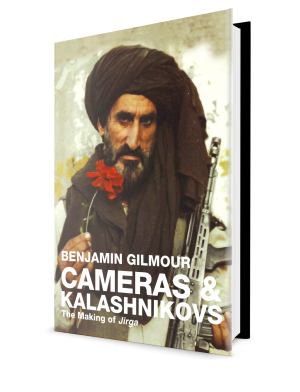 Soon after the premiere, the first review written about Jirga was by a notoriously tough critic at The Guardian. Here is his review. The next screenings of Jirga will be at the New Zealand Film Festival at the end of this month, in Aukland, Wellington and other cities. I will be attending for the Aukland and Wellington sessions. See details here. A general cinema release in Australia is planned for the end of September, 2018. JIRGA to screen in competition at the 65th Sydney Film Festival! ‘Jirga’ Trailer & Screening Dates!